With the 101st Giro d'Italia aimed straight at the feared Monte Zoncolan climb for the Stage 14 finish at the summit, it's a great time to enjoy the climb from the comfort of your own mobile device, and watch someone else do the suffering while climbing this beast. Castelli convinced 2012 Giro winner Ryder Hesjedal to ride it one more time (for fun?) and between gasps for breath, share his memories of racing here. 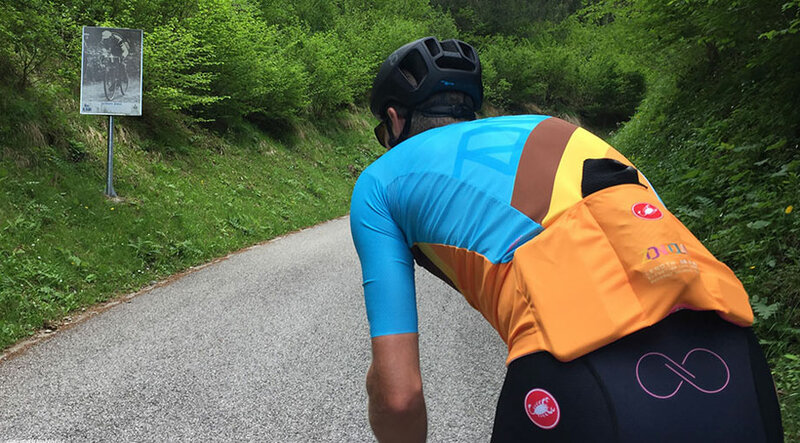 They've also released a cool limited edition jersey honouring this climb, which is located not far from their headquarters in North eastern Italy. 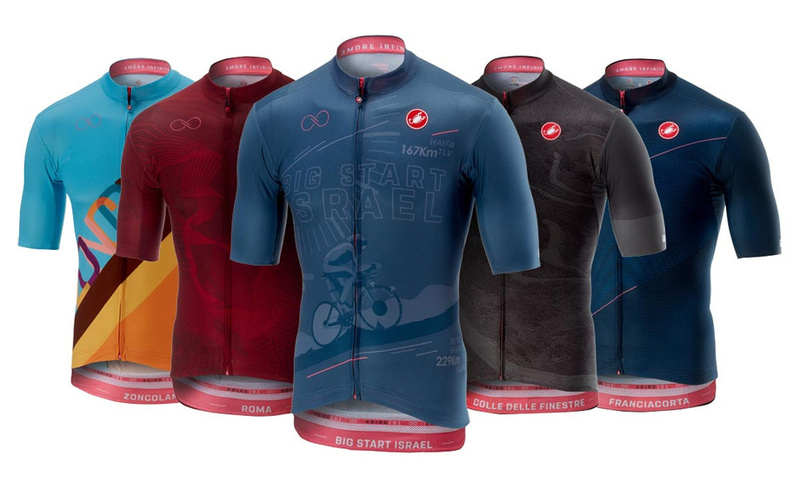 See & buy Castelli's Zoncolan jersey along with its range of limited edition Giro d'Italia jerseys here. • See more of this cool story at the Castelli Blog here.